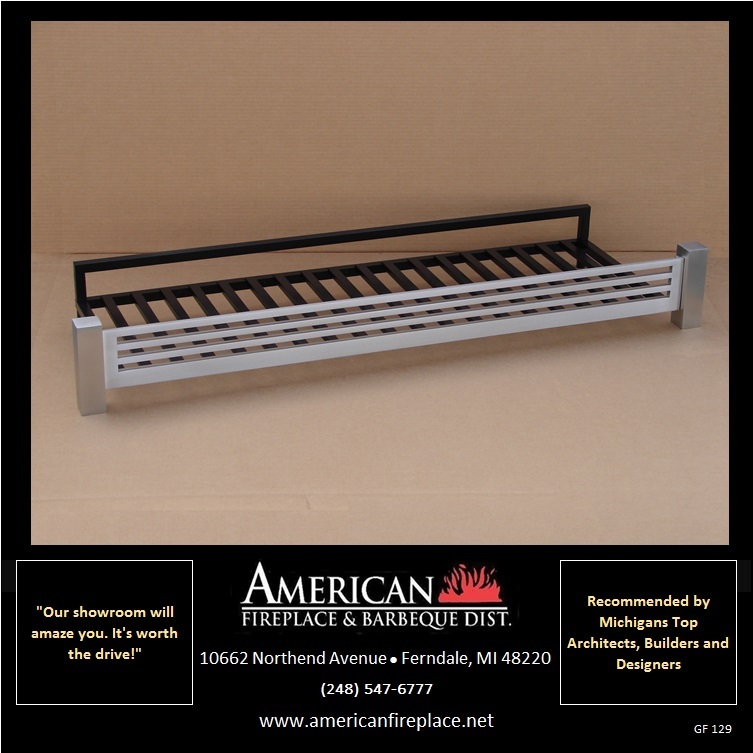 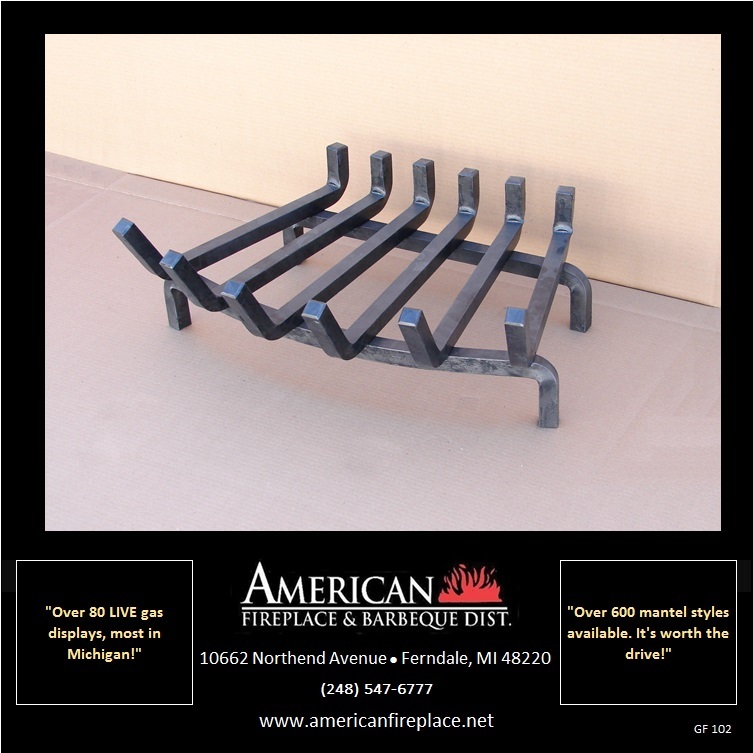 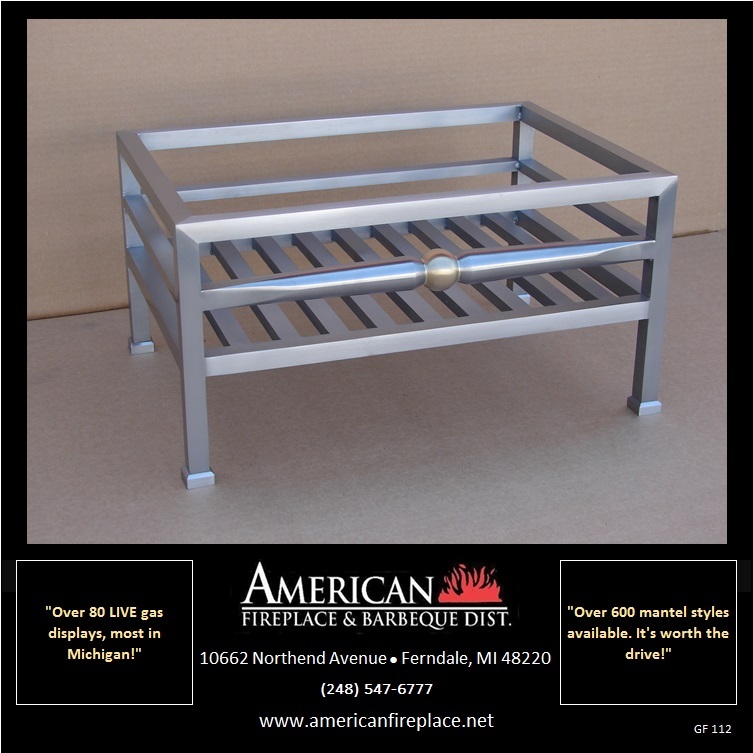 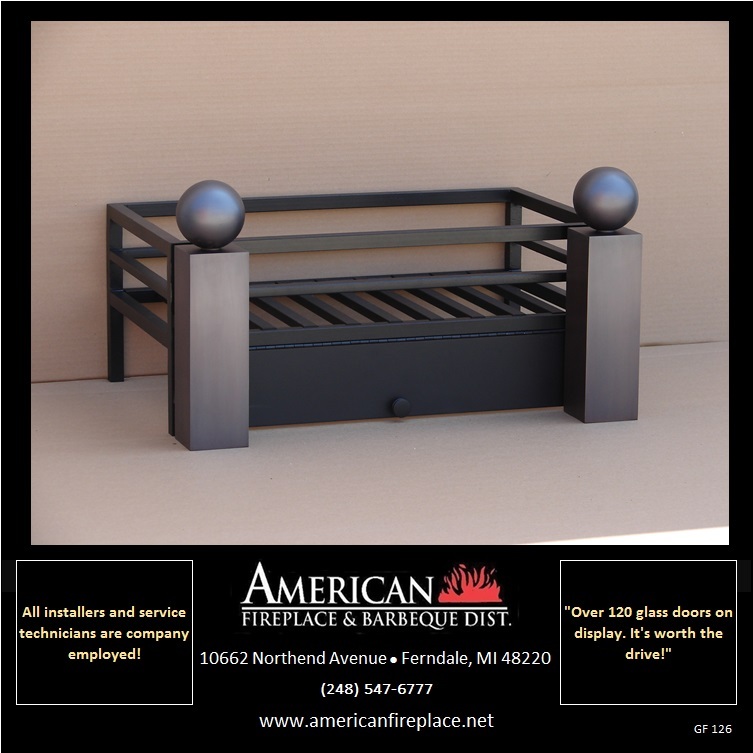 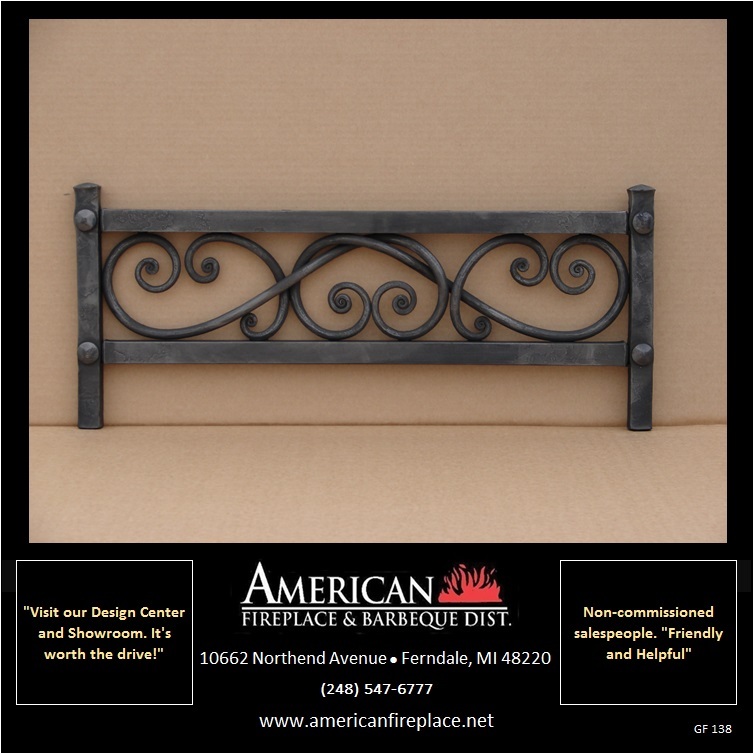 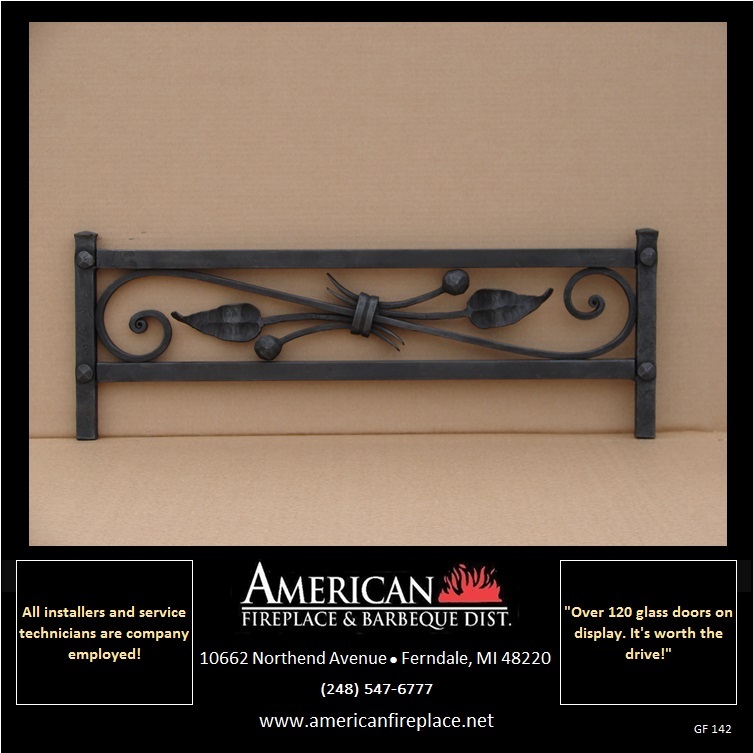 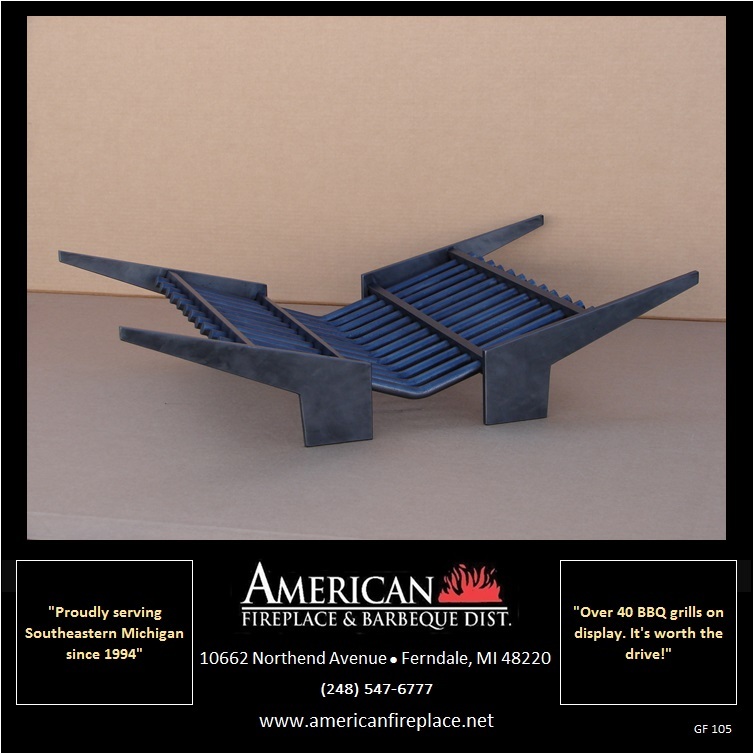 View our mixed assortment of grates, fire baskets & fenders. 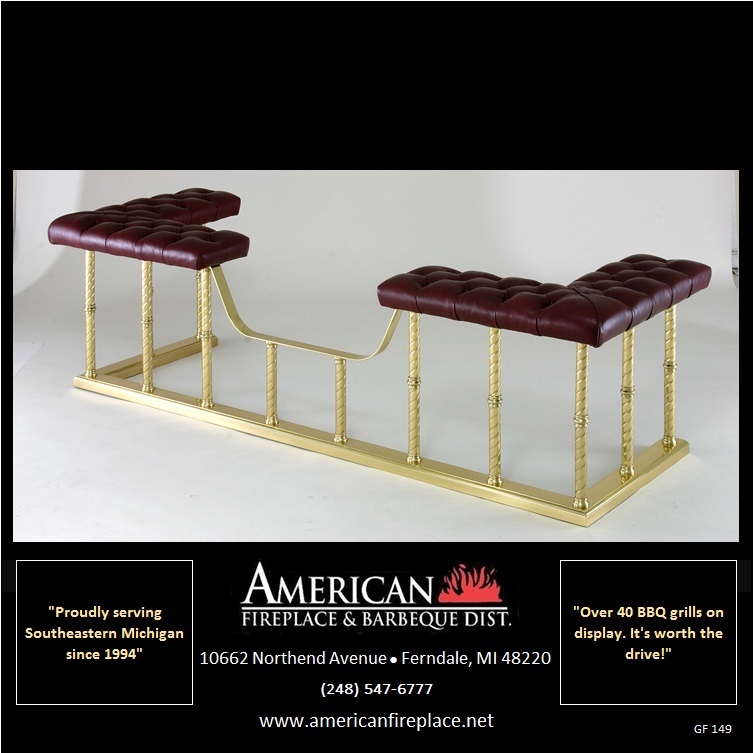 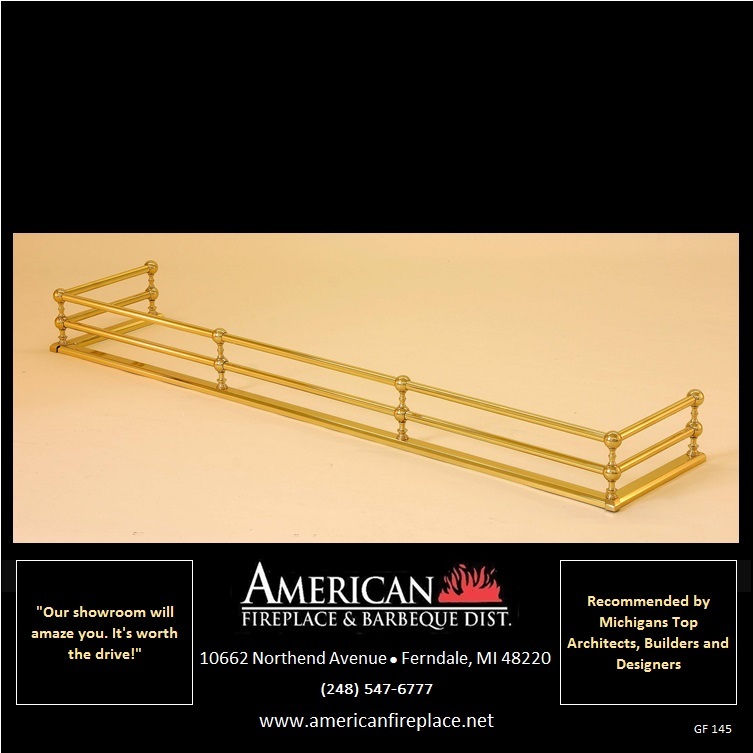 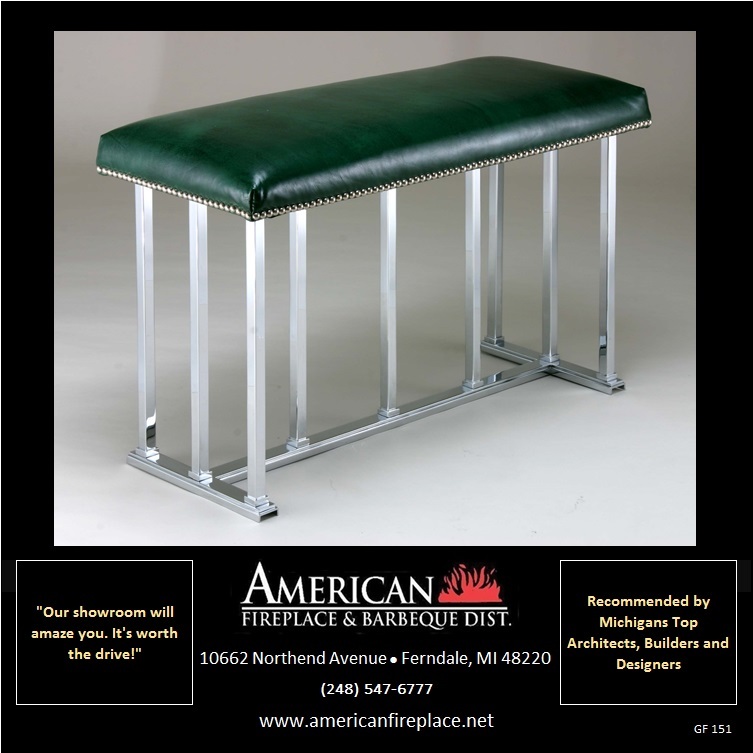 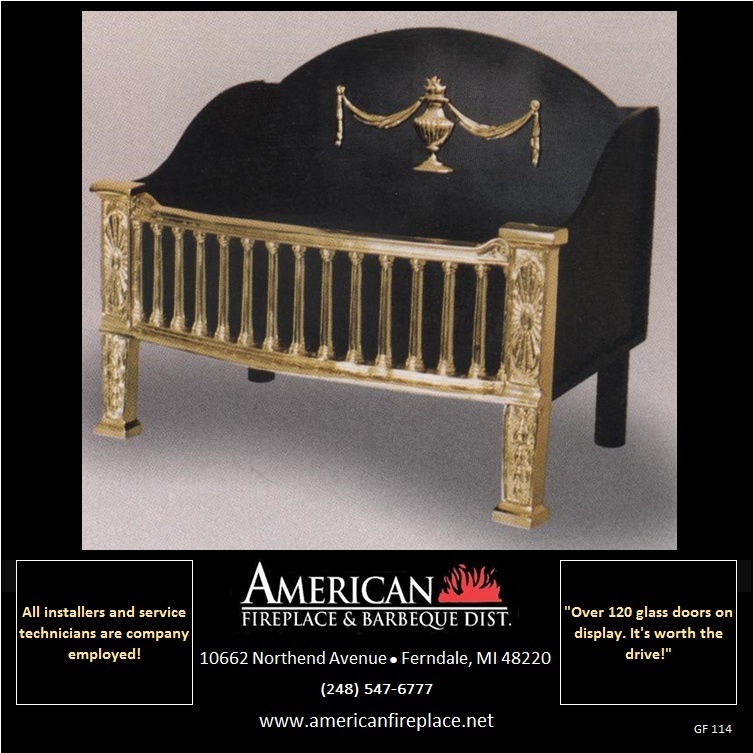 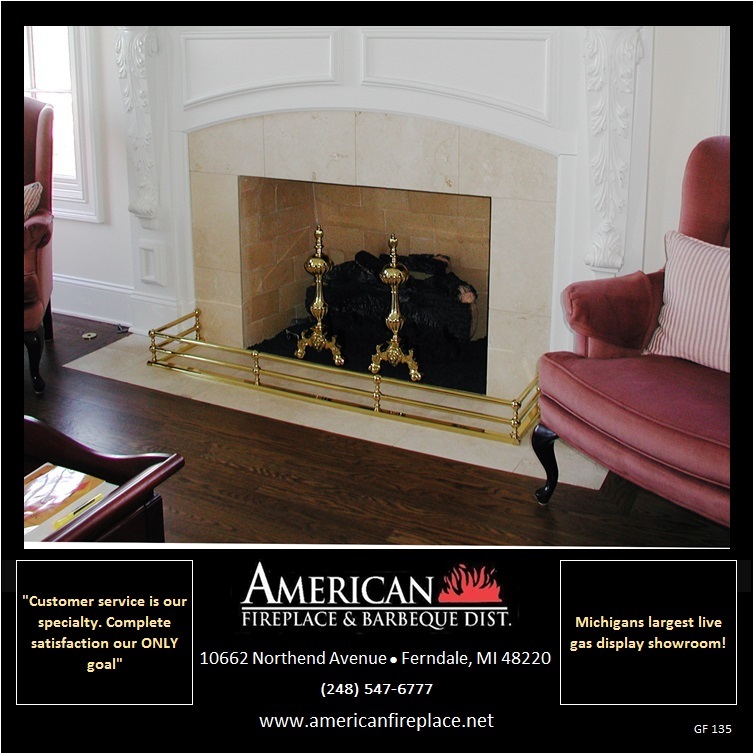 We're recommended by Michigan's Top Architects, Builders and Designers. 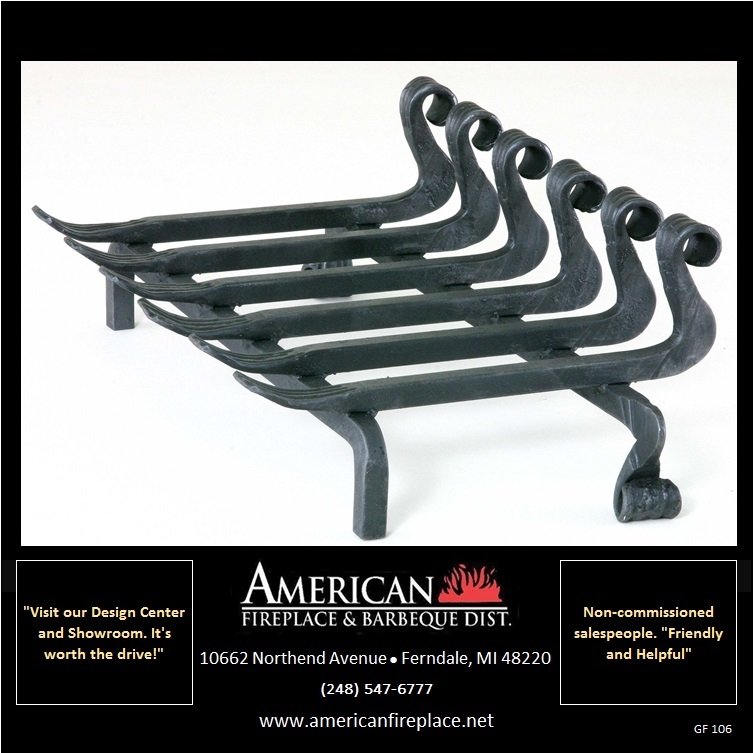 Our showroom will amaze you!